How will Digital Transformation improve Asset Utilization for Manufacturers? Improving asset utilization is critical for enterprises to remain competitive. The application of digital migration tools to co-opt Industry 4.0 concepts is the key to improving asset utilization. However, enterprises face many challenges in attaining success with this regard. 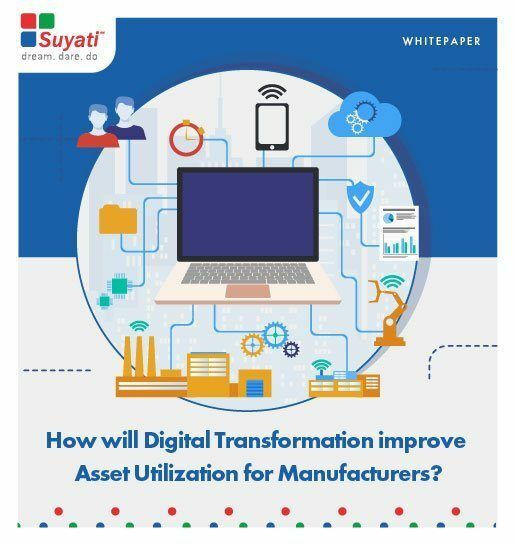 Our exclusive whitepaper focuses on these challenges and how digital transformation can be the answer to the problem of asset utilization for today’s manufacturers.